We extend to each person who enters our doors a warm Christian welcome. 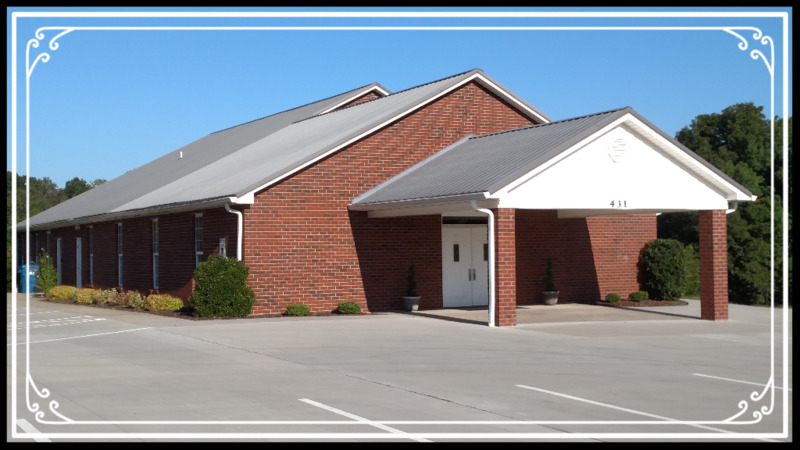 The Archdale Pilgrim Holiness Church is an assembly of individuals who cherish Gods Holy presence and seek to honor Him in life and conduct. We invite our guests to all of our services. We have Bible-centered Sunday School classes for all ages, prayer meetings that strengthen the Christian life, and worship and evangelistic services that glorify God. Copyright © Archdale Pilgrim Holiness Church. All Rights Reserved.